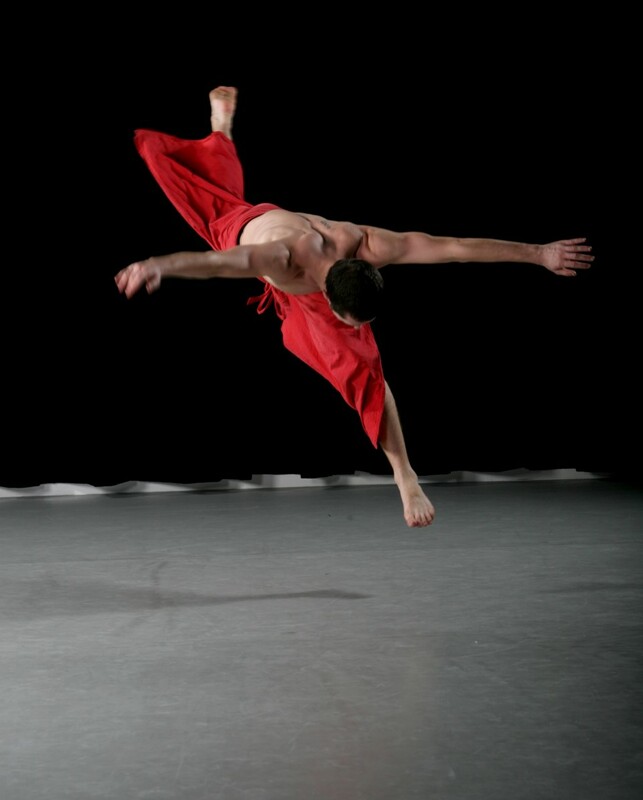 Ludus Dance and Live at LICA present a public showcase of new dance works from across the North West. Dance Cuts supports new work, innovation and collaborations across art forms, with a public programme selected from live dance, dance for film, sited work and collaborative performance. 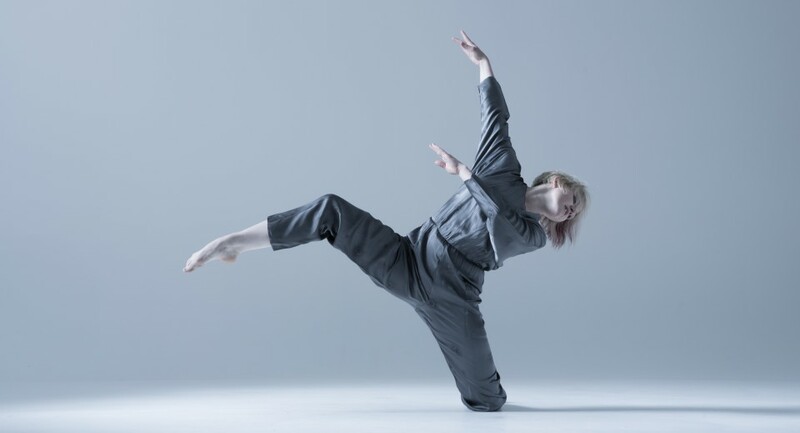 The showcase artists and companies are: Emma Lansley Dance, Joseph Lau, Malestrom Productions, Just Us Dance Theatre, Embodied Bones, Original Impact Theatre, Ellen Turner and Sap Dance with Louise Ann Wilson Company. If you are a dance artist or aspiring student, you should know that the Dance Cuts Platform is part of the Dance Cuts Weekend 2013, a microfestival of workshops, panel discussions and performance works by both professional and emerging dance artists and companies.